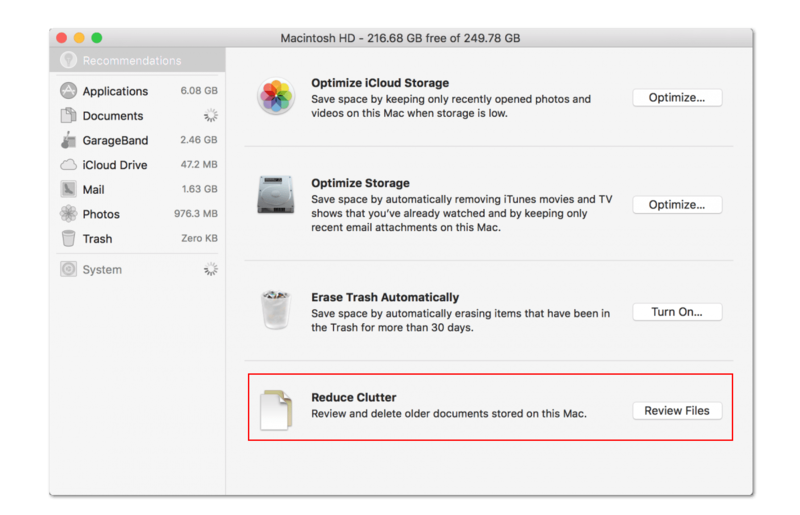 Those, who have updated their Macs to macOS Sierra, may have seen the benefits of the system’s new storage optimization feature. 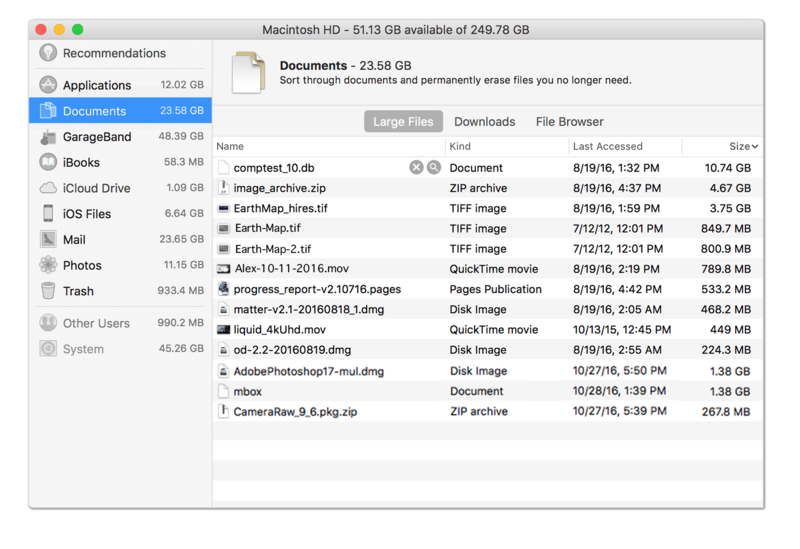 With macOS Sierra, you can find and remove the largest and unnecessary files. 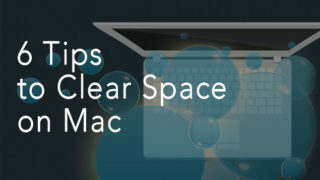 It has a Reduce Clutter feature, which means that you can find large and old files and folders that you probably no longer need and may have just forgotten about. Removing large and unused files can recover a lot of disk space. 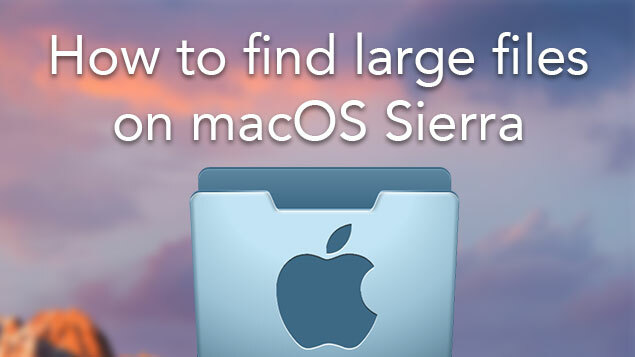 Let`s learn about macOS Sierra’s new feature in more detail. 1. 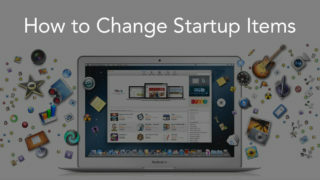 Go to Apple Menu (an apple icon in the left bottom corner) and choose About This Mac. 2. Switch to the Storage tab. Here you will see a Manage button in the right corner. Click this button. 3. In the next window, you will see Storage Optimizing suggestions. Here are four options. Go to Reduce Clutter and click Review files to view the largest files and old files that are longer required. 4. In the Review Files section, from the sidebar you can choose the category of files you want to view. 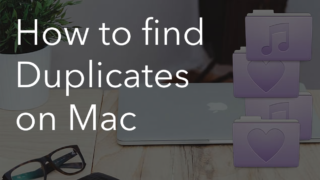 For example, Applications, iTunes, Documents, Trash or others. You can remove files directly from this window by clicking the Cross icon, which is beside each filename. Some categories show the size of each file only. However, you can remove them in the regular way. Note: The ability to delete files from this window is available for only some categories. 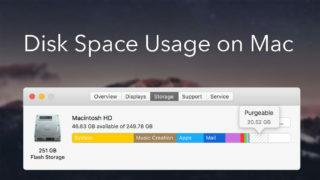 The optimizing storage space features of macOS Sierra are a great help to recover disk space on your Mac. 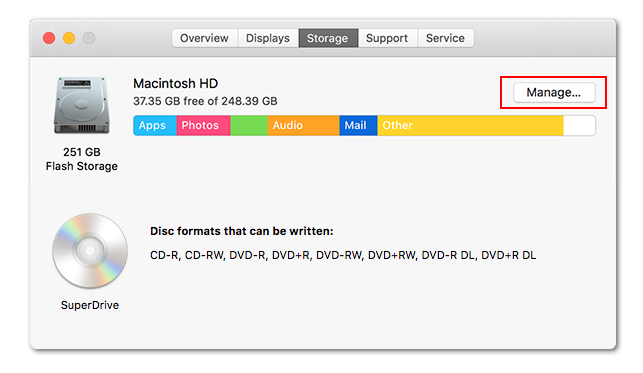 However, if you need a more descriptive and professional method of finding the largest files and folders, either on OS X El or on Sierra, you can use Disk Expert, a special application designed to view disk usage, and find large files and folders. 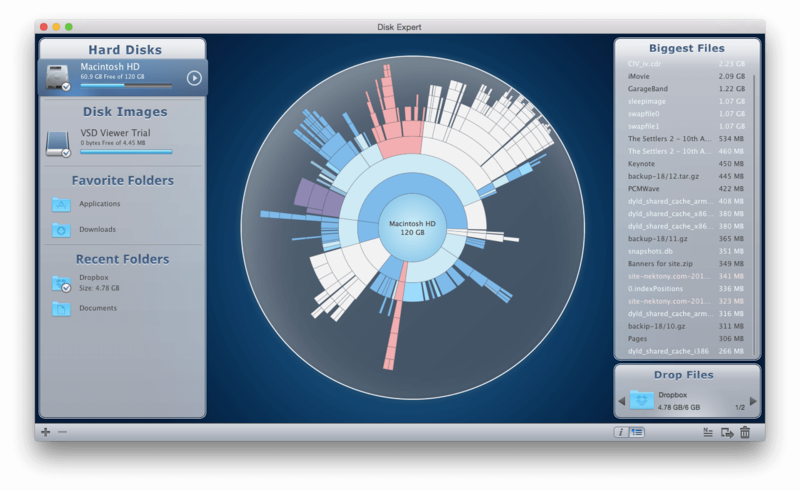 Disk Expert is a powerful utility that scans any hard drive and shows the results of disk usage as a sunburst chart. 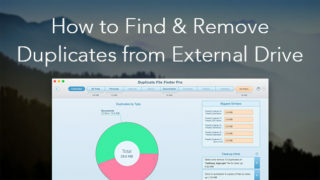 It finds even hidden system files and allows you to remove any file with just in one click.